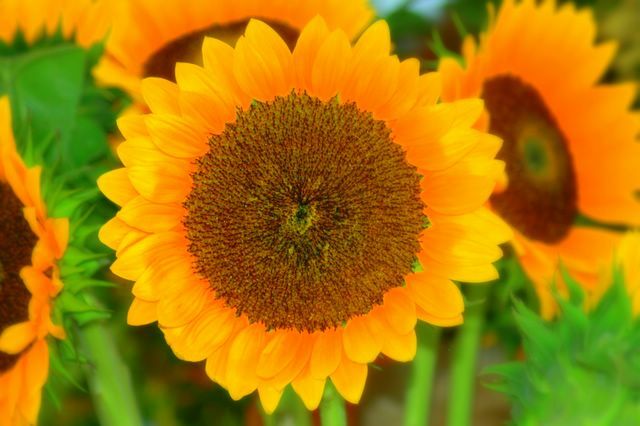 In Arabic, they are not just called sunflowers, they are called sun worshiper. Just like me! Adoro esta fotografía, me recuerda de un fin de semana encantador que passé con una persona que me gusta mucho! I love the sun, but daisy remains to be my favorite flower!